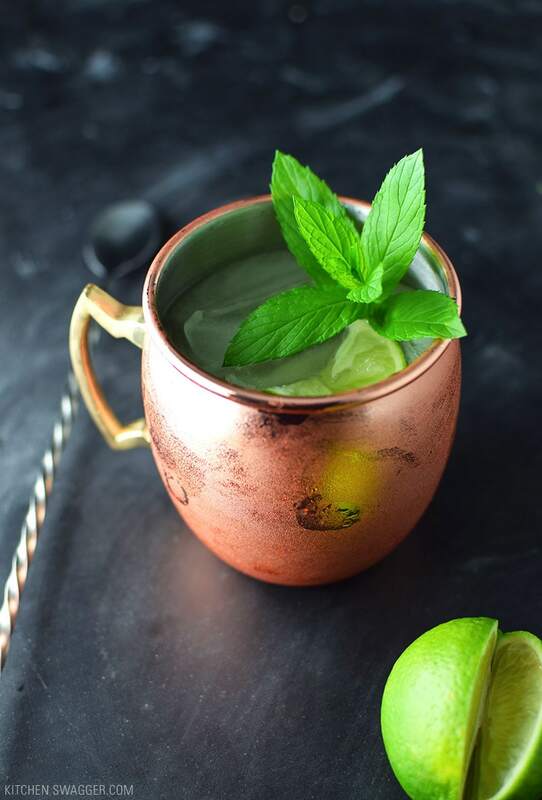 Despite being a fizzy classic, I don’t think the Moscow mule is as popular as it should be. 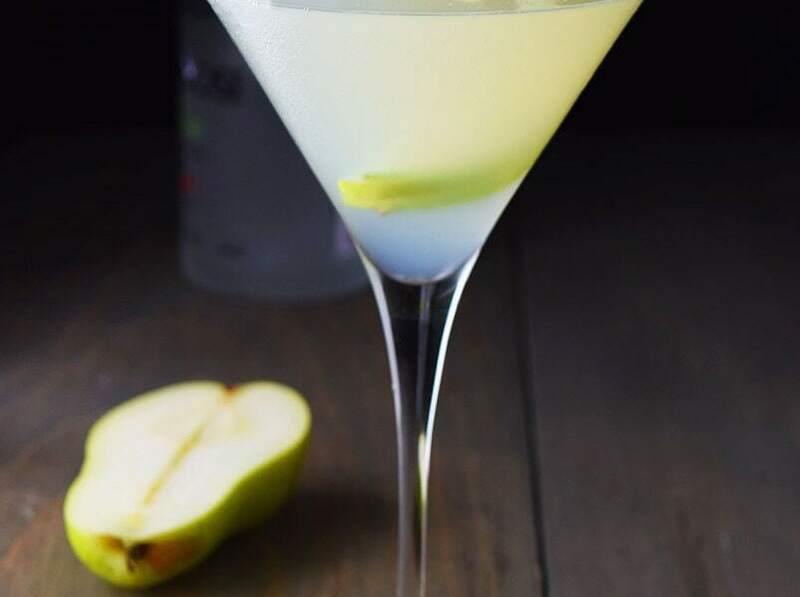 I’m new to exploring them myself—I’d heard of them of course, but only started adding them to our rotation of cocktails. 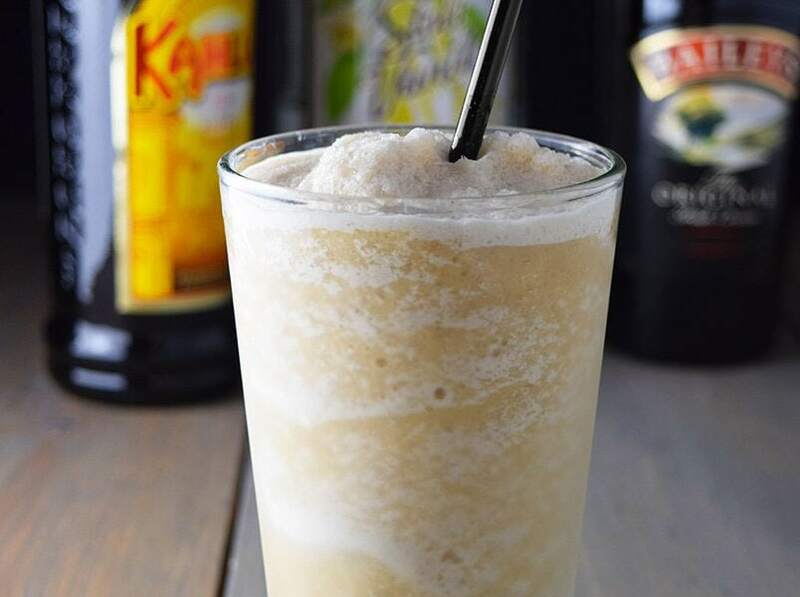 The Dark and Stormy (the other ginger beer cocktail), is somewhat in the same realm of cocktails but uses rum instead of vodka. The other difference is the fresh lime juice, which balances out the spiciness of the ginger beer. And how could I forget the iconic copper mug. If you don’t have one you should definitely pick one up. The copper insulates the drink and keeps it surprisingly chilled. 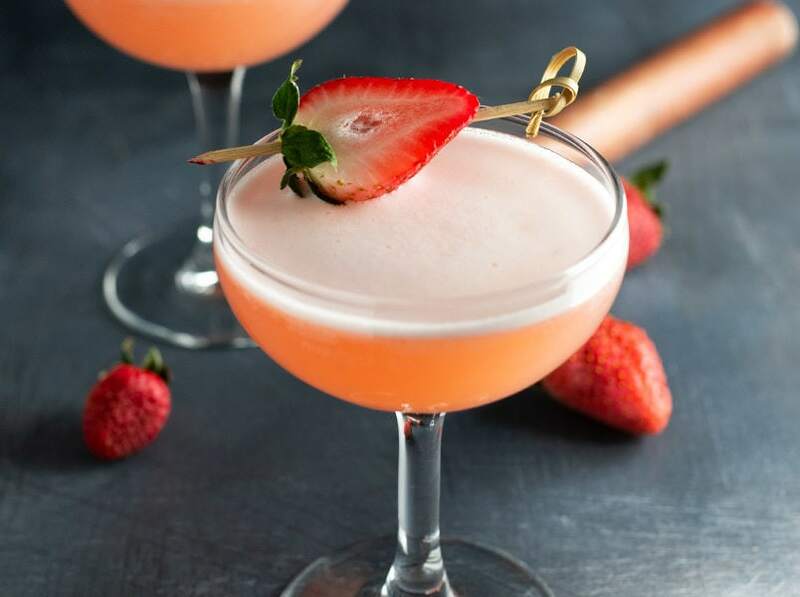 I’ve been trying to branch out and try new cocktails lately, rather than drinking the same 4 all the time (which I think everyone is a little guilty of). My dad changes drinks every decade—and with the flip of a switch he moves onto his next phase without warning. It’s quite the phenomenon. Ginger beer had to grow on me. It has a very spicy flavor that is unique. Now I can’t get enough of it. 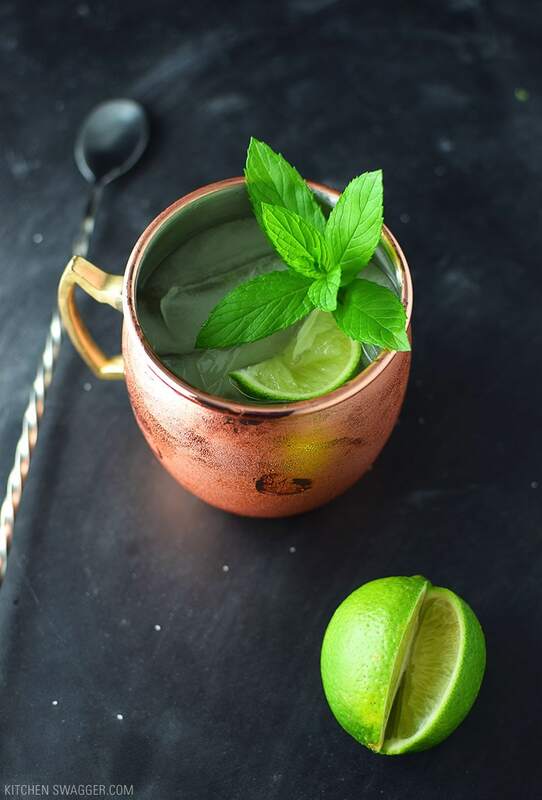 There are a few variations of the Moscow mule. The two most common are vodka, which is the classic approach, and tequila, known as the Mexican mule. I love tequila but sometimes a classic just shouldn’t be tampered with. 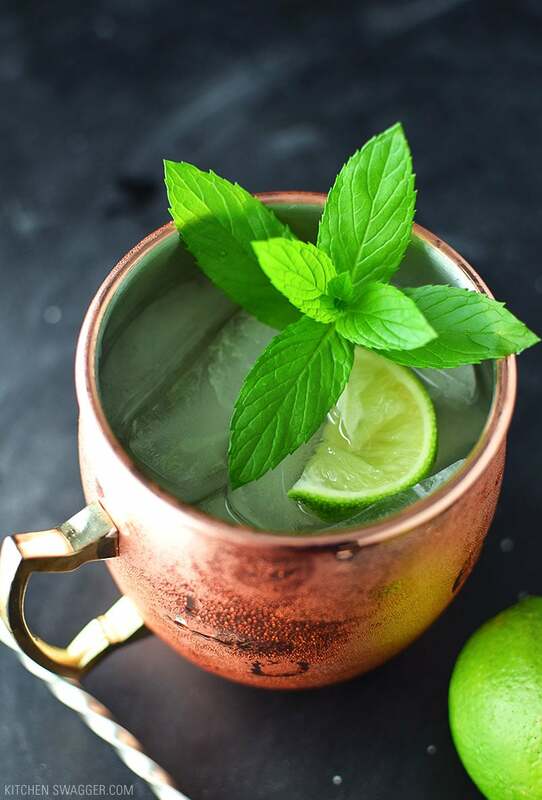 You can prepare a Moscow Mule with alcoholic ginger beer or non-alcoholic ginger brew (not to be confused with ginger ale). They have similar tastes, but the alcoholic ginger beer of course makes the cocktail much more potent. I’ve had a more difficult time finding alcoholic ginger beer so I usually use ginger brew. Pour lime juice and vodka in a copper mug and fill with ice. Top with ginger beer and gently stir. Garnish with a lime wedge and mint leaves if desired.